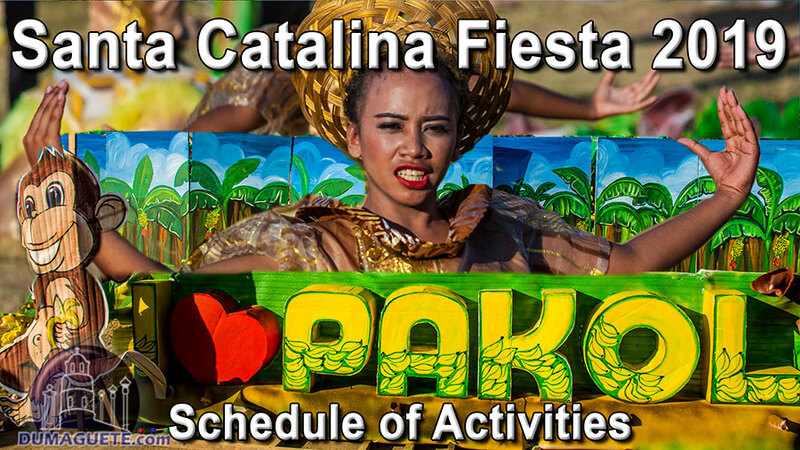 Santa Catalina will be celebrating its town Fiesta 2019 from April 12-25, 2019. 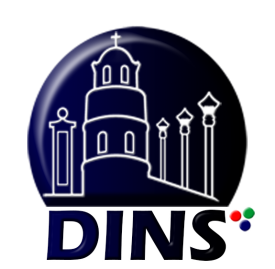 The town is located just about 95 kilometers from the capital of Negros Oriental, Dumaguete City. It is home to many diverse cultural practices and wild monkeys. 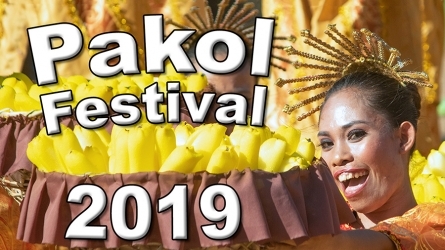 Don’t miss out on the grandest event of Pakol Festival 2019 Street Dancing and Showdown! 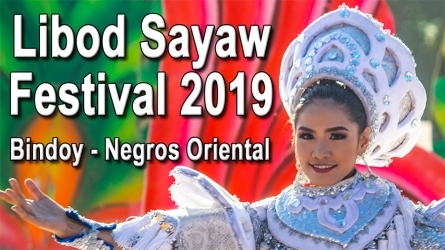 Happy Fiesta Santa Catalina 2019!! !